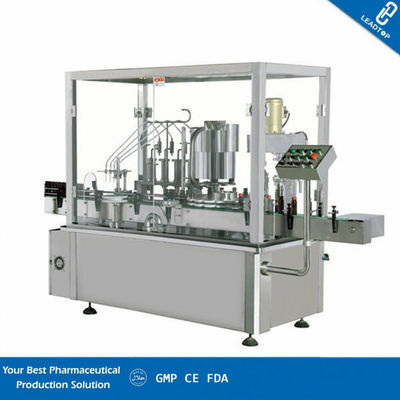 The automatic filling machine is suitable for the small dosage of tincture water, sugar filling and capping process in the pharmaceutical factory. The whole machine can complete the process of the bottle, bottle filling, filling, cap, cover, and capping. 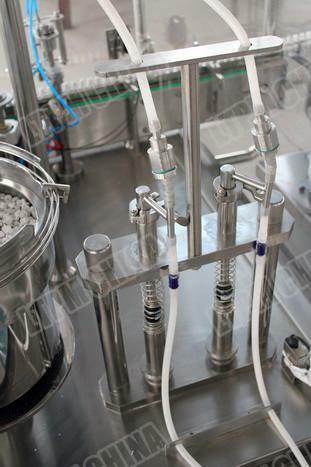 Of the parts are made of 316L stainless steel or PTFE, with no bottle filling, frequency control, and other functions. Widely used in daily chemical, oil, and other industries, for different high-viscosity fluid filling. 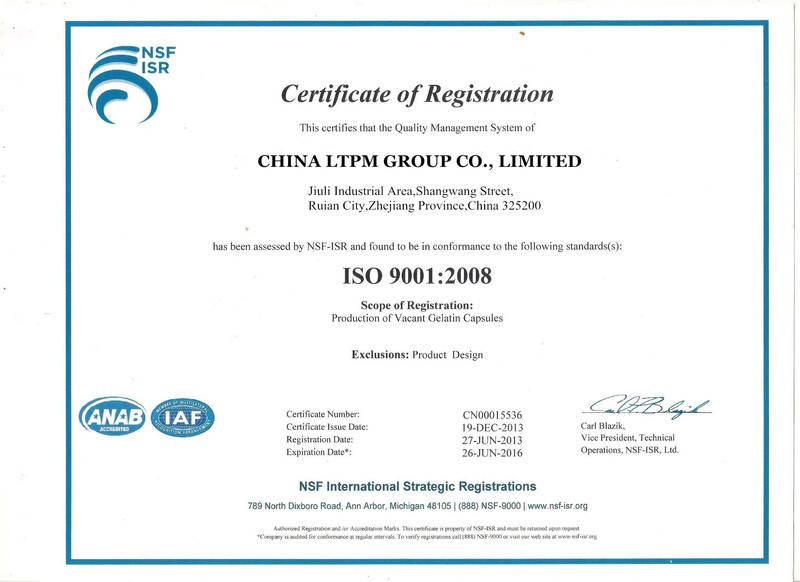 Such as hand sanitizer, oral liquid, hair care solution, hand sanitizer, skin care solution, disinfectant, liquid foundation, antifreeze, shampoo, eyewash solution, nutrient solution, injection, pesticide, medicine, wash, bath Lu, perfume, edible oil, lubricants and special industries liquid filling.